What Efficiency Experts miss! 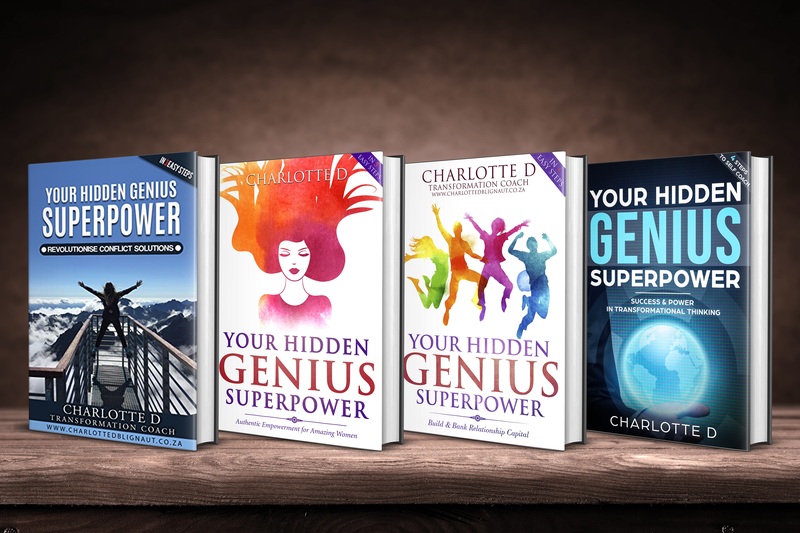 Your Hidden SuperPower, Conflict solutions, for all circumstances, made easy, in 3 easy, steps. At the same time, taking mindsets of Business Owners, CEO, CFO, COO in thinking, to higher states in sustainable methods of thinking. Conflict is usually an unavoidable and dirty word, and Conflict Resolutions equally daunting. Creating a Culture of Resolution and expanded levels of thinking is for the future leaders! This is the perfect, fast paced learning for anyone who wants to change the way they manage conflict in all situations, and who wants to teach others to do the same. Change your thinking and you will change your world, its that simple. Transformation & Building sustainable businesses, creating the fair balance, stems from building the RIGHT relationships for the RIGHT reasons. Learn how to think with depth at higher levels to focus on balanced Relationships that matter, for long term commitment and mutual sustainable Value systems, especially Respect. It starts with you. Bonus, is learning in Easy steps how to change thinking to be more open & neutral minded in decision making processes. Harmony! Real Empowerment For the Future Woman, & Women who want to reinvent Self in a niche & unique Self Discovery journey back to self – in 5 steps! Your Unique stamp of Transformational Empowerment is albeit a story telling response, will be your outcome in the evolution required in your Transformed Empowered Self. A guide with workbook to higher and deeper thinking in building blocks to the most important Empowered relationship in your life, with Yourself. The steps will reveal a higher knowledge of a harmonious Empowered outcome.